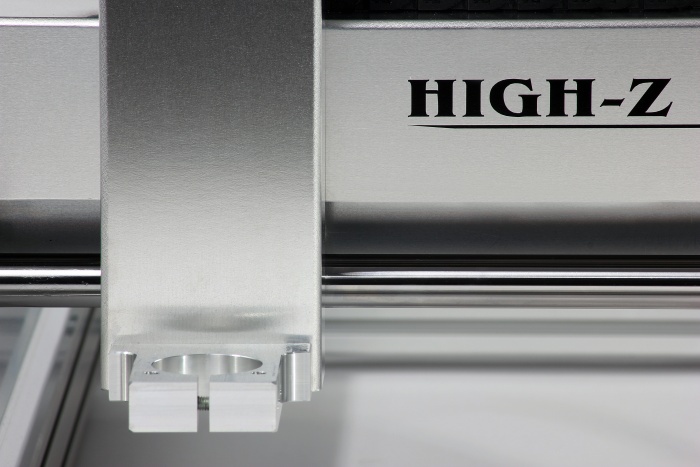 The High-Z Standard model Engraving Machine is the original from CNC-STEP. 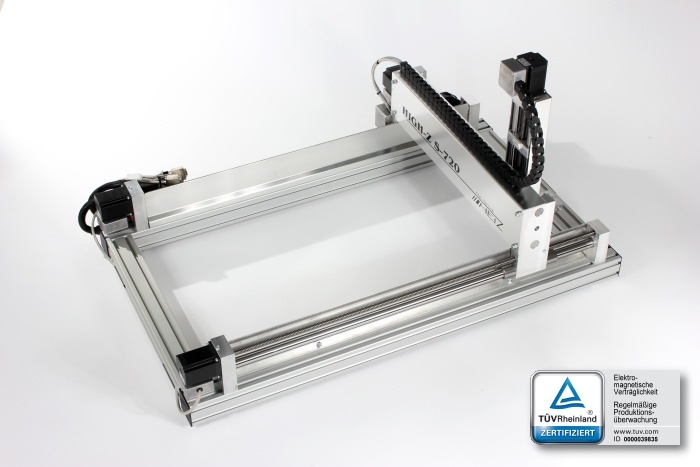 It is a bestselling CNC machine with trapezium spindles - CNC mill, router, and engrave. 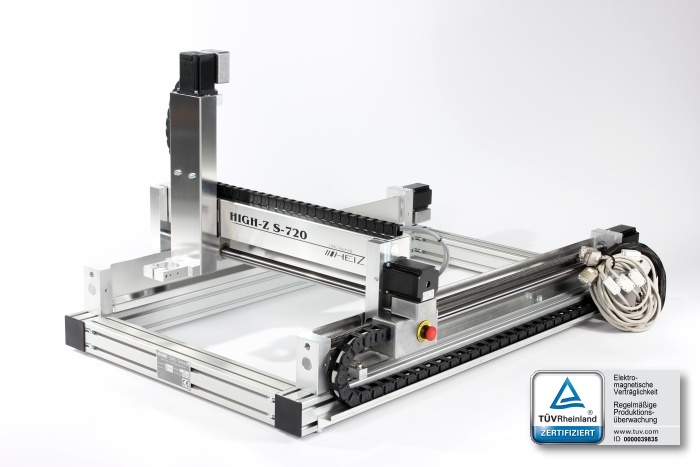 This is the original High-Z of German CNC-STEP e.K.with more than 6600 units sold. 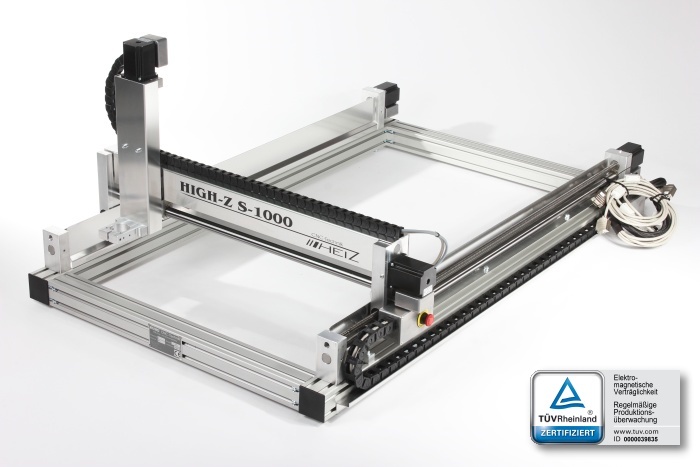 It is the most popular gantry style CNC milling machine in its price range from Europe. The versatility is unparalleled thanks to the unique construction and the vast range of CNC accessories. 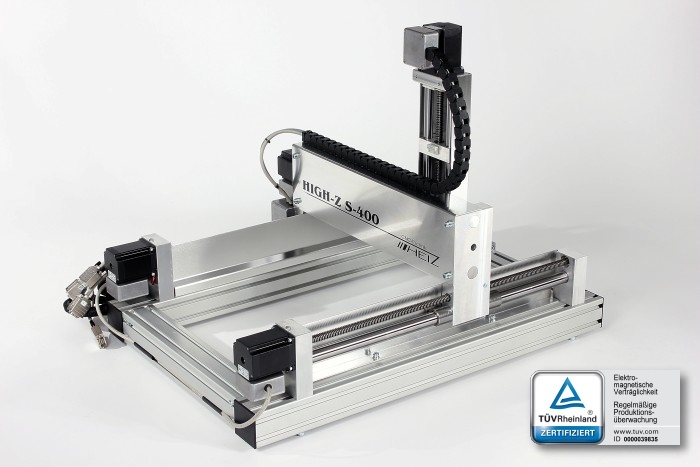 With the High-Z CNC router you get a time tested and proven multi-purpose CNC solution with TUV certified quality. 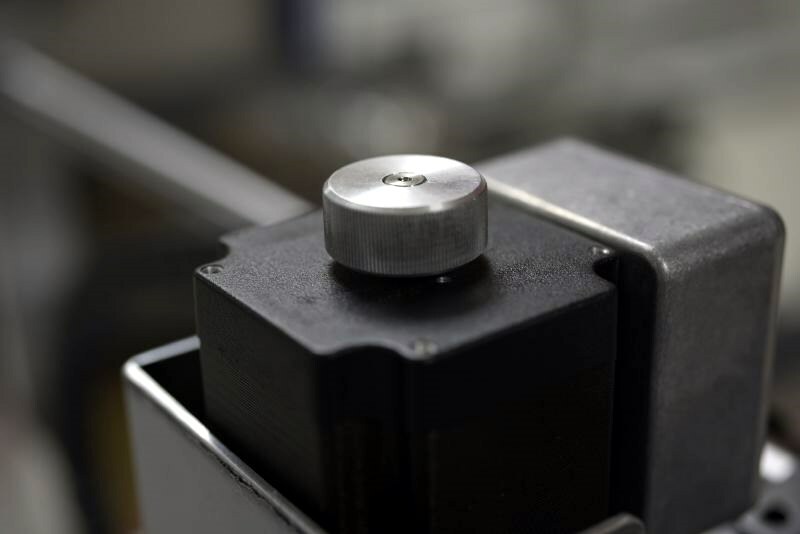 For your safety, all our CNC machines have emergency stop buttons both on the machine itself and on the controller. 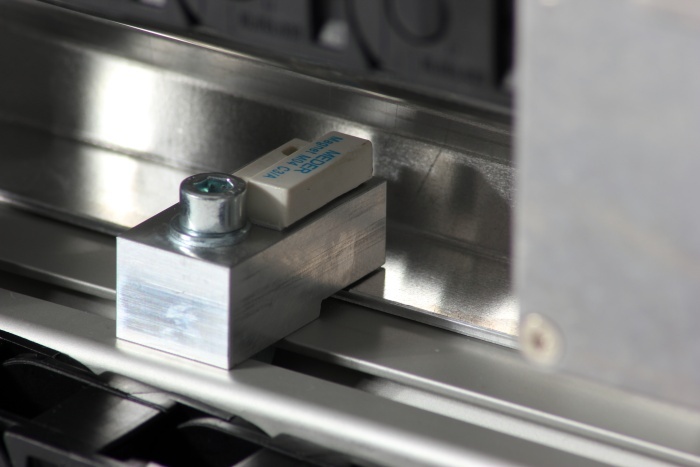 If you are new to CNC – don’t worry. All our machines are extremely easy to use. And we will recommend the best software for your needs. If you ever need help with the machine, you are in good hands. 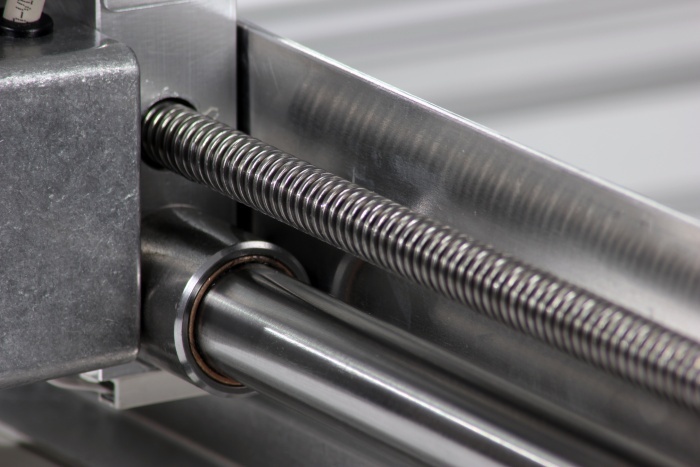 We offer free CNC support with all of our CNC systems. There are many benefits beyond the premium build and material quality. 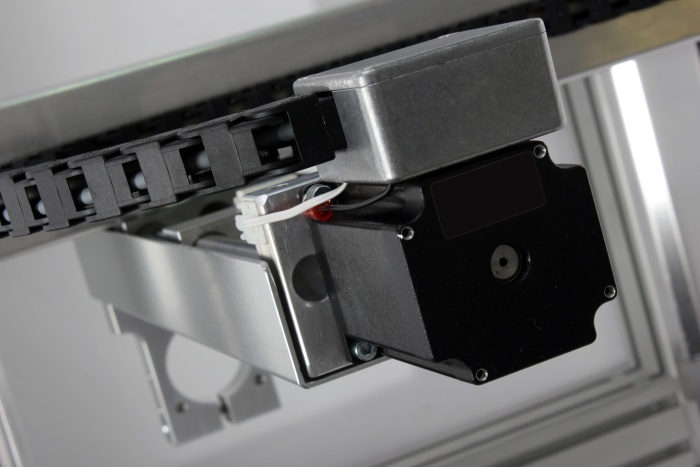 And if you have a CNC application that isn’t referenced anywhere here on our site, please get in touch so we can help you with a custom solution. Three models are available: 400, 720, 1000. Need something faster or larger? Working speed around 3000 mm/min max. 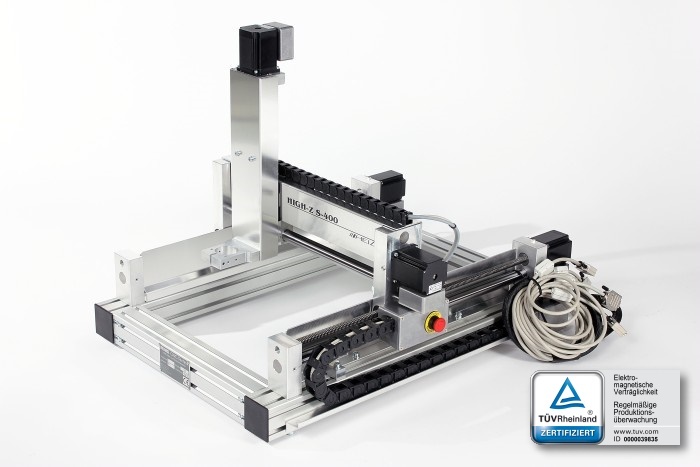 Why use a CNC machine? There are good reasons to do some engraving work by hand. But in many cases it makes more sense to invest in a machine. Because it will finish complex tasks in minutes that would take hours to do by hand. 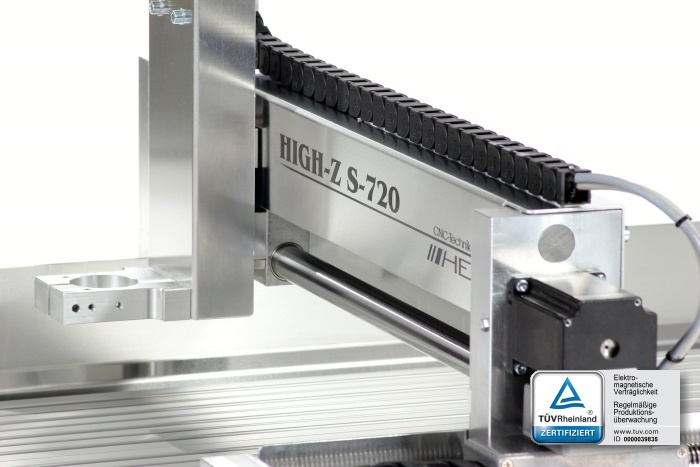 And with CNC technology being mature and common these days, more businesses and hobbyists than ever can enjoy the incredible precision, repeatability, and professional results of a high-quality CNC machine like the High-Z.